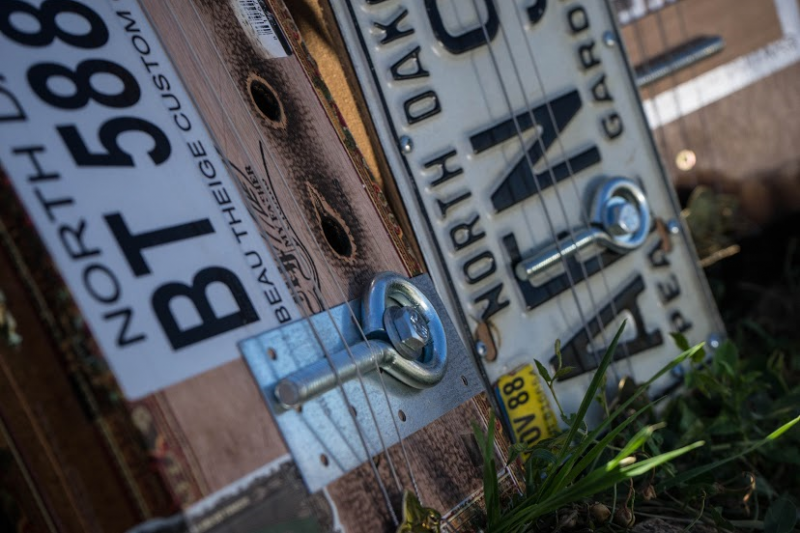 visitors are encouraged to play North Dakota artist Beau Theige’s custom guitars, made of found objects, while they experience the exhibit. Jan Sohl’s paintings evoke memories of the great outdoors in pastels, oils and watercolors. Both exhibits continue through April 18.